This summer, a 20-year-old Brooklyn rapper named Bobby Shmurda became hip-hop’s newest star, owing to a viral video for his braggadocious indie release “Hot N*gga” and the playful “Shmoney Dance” that accompanied it. The dance has now moved the feet of Beyonce, Philadelphia Sixers’ Joel Embiid and even a U.S. soldier stationed overseas, who brandishes his gun while dancing in the desert. Just as Shmurda was gaining momentum, another rapper was unraveling. Trinidad James had been the Bobby Shmurda of 2012, with a viral video that led to a deal with Def Jam Records purported to be worth $2 million. But around the time of Shmurda’s signing, Trindad James announced via Twitter that Def Jam had dumped him. Pundits, fans and even 50 Cent immediately weighed in to draw comparisons between the two, leaving many to wonder if Epic has put Shmurda on the same track of quick rise and demise as Trinidad James. “We’re at capacity,” the security guard at Santos Party House said flatly. Three words I never want to hear on a night like this. 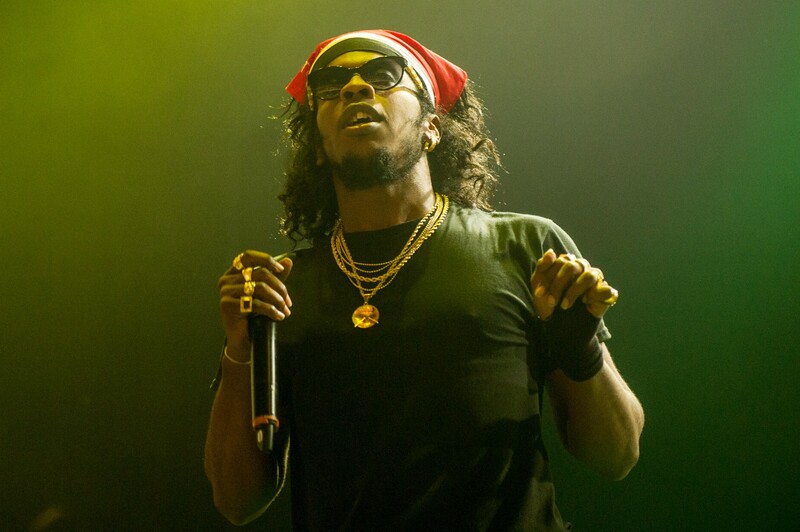 It was December 4, 2012 — Trinidad James’ breakout performance in New York City. Everyone who was anyone in hip-hop was inside. After failing to cajole my way in, even offering to buy a ticket at scalper price, I left. Walking home past the line of fans snaking around the block — most of them would never get in either — I knew I was missing history. Charisma or clown? Trinidad James had everyone talking. The show at Santos proved a turning point. Shortly after, Trinidad inked a deal with Def Jam Recordings, rumored at a whopping $2 million. Fervor quickly flipped into criticism, leaving many asking whether Def Jam had overpaid for the neophyte. $2 million seemed like big bucks for a guy with one song, especially for an industry in cash-strapped times. 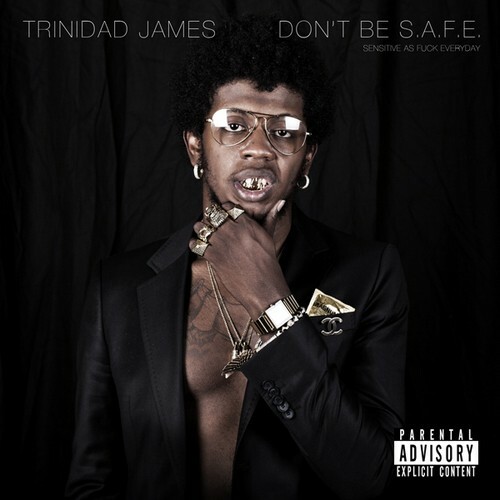 Def Jam commercially re-released Trinidad’s Don’t Be S.A.F.E. mixtape and “All Gold Everything” became even more so when the RIAA certified Trinidad with a gold record. Trinidad released an all-star remix featuring 2 Chainz, T.I. and Young Jeezy. He started making the mainstream rounds, including a performance on Late Night With Jimmy Fallon. Trinidad’s rookie-of-the-year status was cemented when he earned a spot in XXL’ s coveted 2013 Freshmen class cover story, alongside other rappers-to-watch like ScHoolboy Q and Action Bronson. This angst culminated in a public meltdown on November 11, 2013 at a show for Converse in Brooklyn. During his set, Trinidad boasted about the South’s stranglehold on hip-hop. “We run y’all,” he said, to a chorus of boos. This time, I had a view from a perch onstage. “Is he serious?” a guy near me muttered. “I came to hear ‘All Gold Everything.’” Trinidad eventually stormed backstage, leaving the crowd and industry denizens in disbelief. When the rapper announced that Def Jam Records had dropped him this August, it was the coup de grâce. “I should tell yall. I got dropped by the label. My album is now free,” he said in a tweet that was later removed. Trinidad James’ dizzying ascent and crash has now come to epitomize the pitfalls of overhyped and overpriced signings in hip-hop. Still, very little is known publicly about what went wrong. 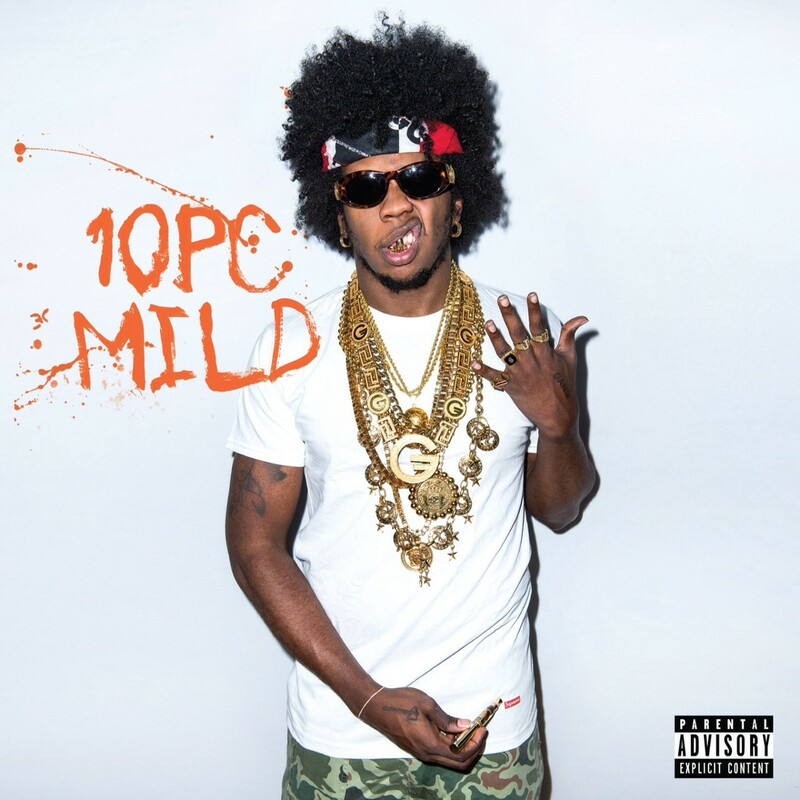 From whispers of mismanagement within the rapper’s camp to accusations towards the Def Jam executives responsible for the bum deal, Trinidad James’ story is a complex tangle of rumors and corporate intrigue. DJ Dirrty, Trinidad’s manager at the time, affirms that the entire hip-hop industry, not just Def Jam, was in “a whirlwind” over the rapper. Just days after releasing the “All Gold Everything” music video, Trinidad was in talks with notables like Sean “Diddy” Combs and L.A. Reid at Epic Records. Sources close to Def Jam have said that Trinidad received approximately $500,000 upfront and another $500,000 as a recording budget for his debut album. Manda would not confirm these figures but did say that money was allocated to pay for the commercial release of Don’t Be S.A.F.E. in January 2013, including compensating producers, shooting the music video for “Female$ Welcomed” and reimbursing Fly for costs previously incurred. Restructuring, reorganization and resignations at Def Jam may have played a role in Trinidad’s demise. Sha says he was interested in working with Trinidad but he left the label before the project got off the ground. Manda also transferred to Interscope Records, a sister company under Universal Music Group, in March 2013, when the deal was only a few months old. “A lot of this stuff, I wasn’t there to see how it played out. I don’t know who ended up doing the A&R or shepherding it through,” he says. Manda vehemently denies that his exit from Def Jam was a repercussion for signing Trinidad. “That’s ridiculous,” he says. Of course, Trinidad is culpable, too. According to Dirrty, Trinidad was unable to produce enough music for an album to Def Jam’s liking and fast enough. “I think Def Jam wanted another Trinidad James album within a year, not over a year,” says Dirrty. He remembers holing up in the recording studio with Trinidad in Malibu for several weeks, hoping to record a slew of new songs, but leaving with only a handful. 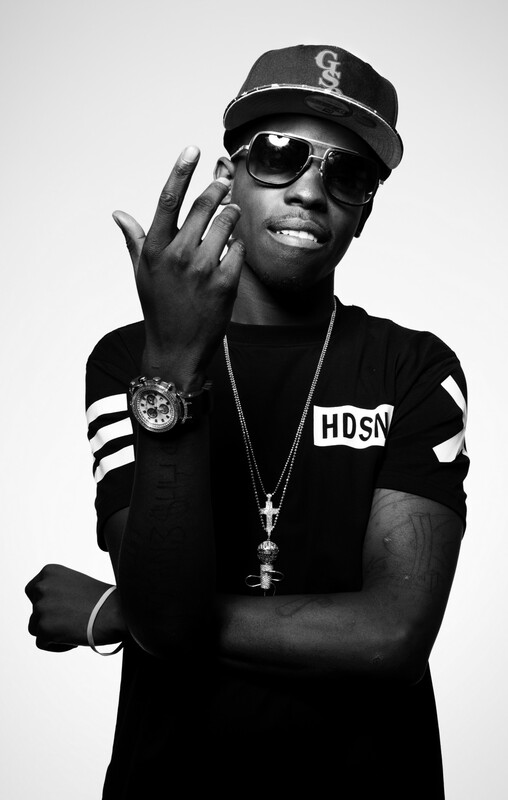 The stakes are high for Bobby Shmurda and the rapper and his team are aware of this. “Hot N*gga” is still climbing the charts but Sha says (and social media confirms) that Shmurda is in the studio already working towards the next hit. All things considered, the real test for Bobby Shmurda will be his music. Follow Sowmya Krishnamurthy on Twitter @SowmyaK.